Helen Thompson-Whiteside is Ginger's speech content specialist and personal branding expert. 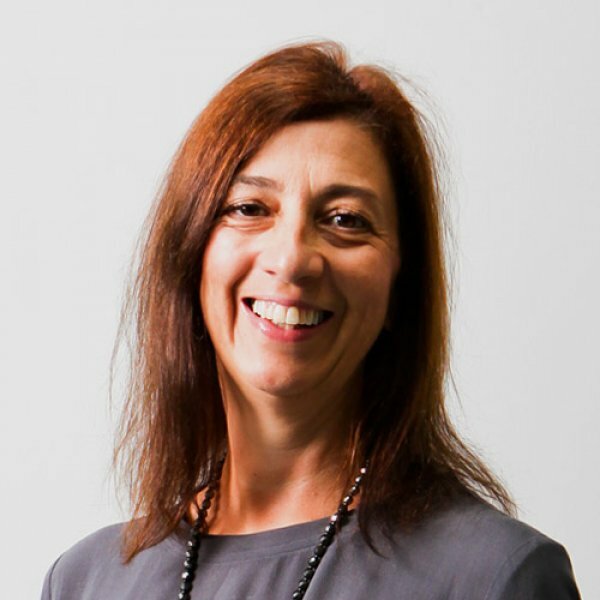 Helen has a vast experience in marketing and branding, and has developed brands and brand values for start-ups, established entrepreneurs and Olympians. Helen balances her corporate experience with her academic research in the field of personal branding. Her current research is in impression management, personal branding and female leadership. As a certified coach, Helen has a passion for human potential and is driven to help leaders excel both in and out of the spotlight. She has worked as a 1-2-1 public speaking coach with senior executives and leaders from all walks of life and enjoys working with speakers preparing for TEDx talks and similar formats. Helen works well with a wide range of clients, often including technical specialists needing to communicate with greater clarity and impact. From top scientists at Imperial College, London to senior executives at Johnson & Johnson, Helen helps speakers hone their ideas to draw out narrative, humour and quirky touches that make a talk memorable. Helen is herself an experienced and award-winning public speaker and is described as “clever and inspiring whilst warm and funny”.